They’ve spent the past couple of months on the road, so why stop now? 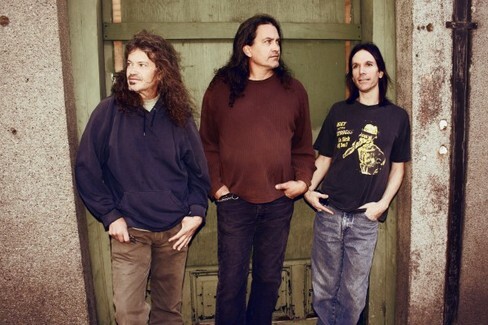 Ready for round two, Phoenix-based rock warriors the Meat Puppets continue to support their 13th LP, this year’s Lollipop, by riding into the late fall and early winter with a slew of new dates. 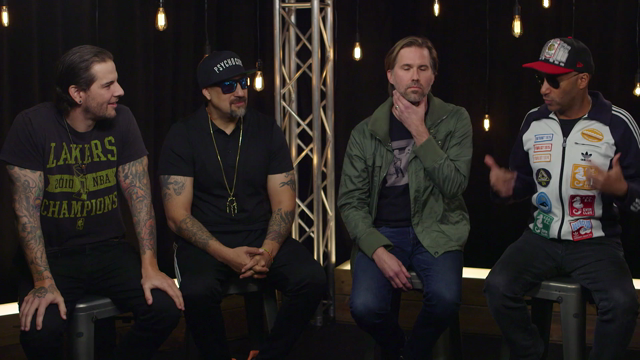 Three gigs remain with Soundgarden this month, but a few weeks later, fans can find the trio on their own headlining jaunt beginning August 19th in Grand Rapids, MI. If you’re looking to mark up that Garfield calendar of yours, the band’s complete itinerary is available below. While you’re at it, be sure to also check out Meat Puppets’ cover of “Smells Like Teen Spirit” on Newermind, SPIN’s tribute to the 20-year old Nirvana classic, Nevermind.